In my previous post, I shared top $25 cute gifts for her for Christmas. 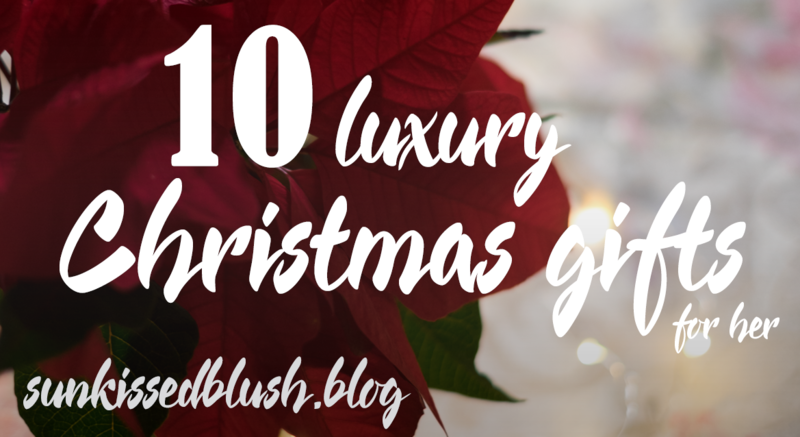 Today, we are getting to another extreme, sharing my top wishlist luxury picks. The “Rolls Royce” in hair brushes ©. 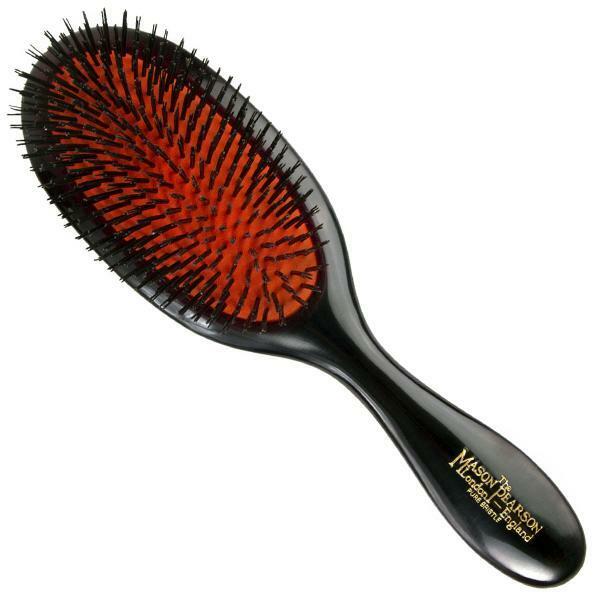 This hair brush combs the hair so gently and manages to detangle my “Rapunzel” hair. 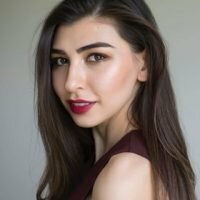 It has been frequently featured in Allure Magazine for years. 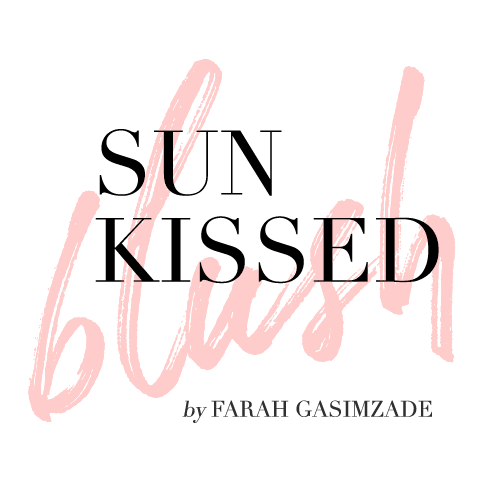 I use the Pure Bore Bristle, and this brush is one of my favorite luxury beauty investments I ever made. This is an ideal gift for frequent flyers and those who likes comfort everywhere. The silk in these sleep masks is so gentle (tested on myself), and it won’t leave marks on the face. You can also consider silk pillowcases, which are good for preventions of wrinkles from fabrics that one can get during the night. 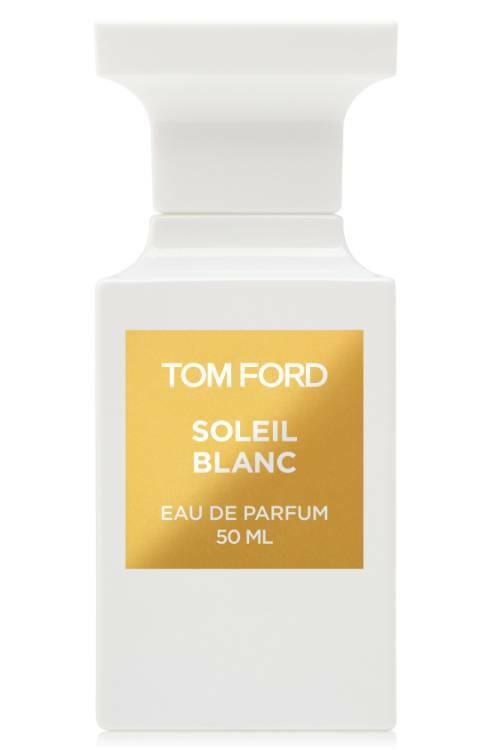 Coconut scents in this perfume remind me of lazy sun-kissed summer days. Why not to enjoy these memories in cold weather? 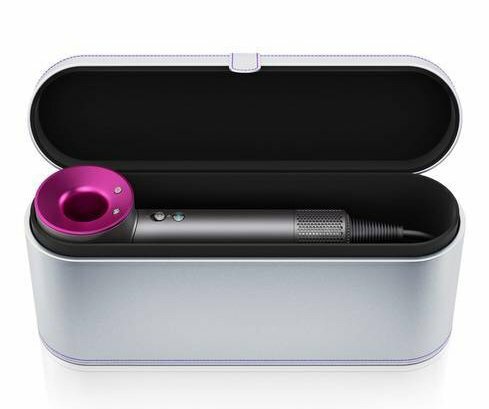 This luxurious tool promises to get your hair done faster with less damage and, as a result, having more shiny smooth hair. 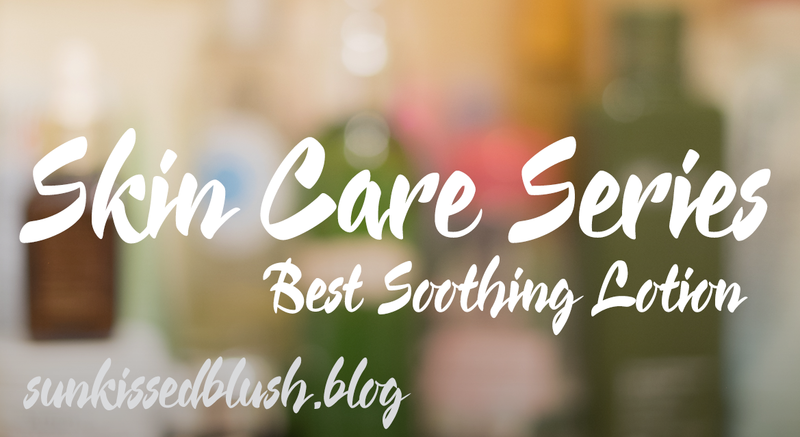 You can’t have a great skin without working on yourself and taking a proper care. The more you age, the more serious your skin care routine should be. For those with tight schedules, it’s better to have some tools at home. 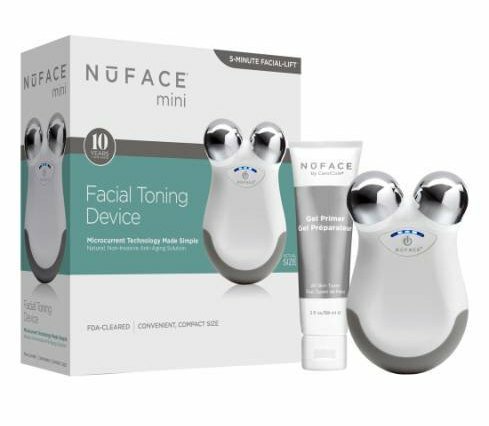 Nuface will tone your skin for few minutes per day. I’ve already got one for my mom. 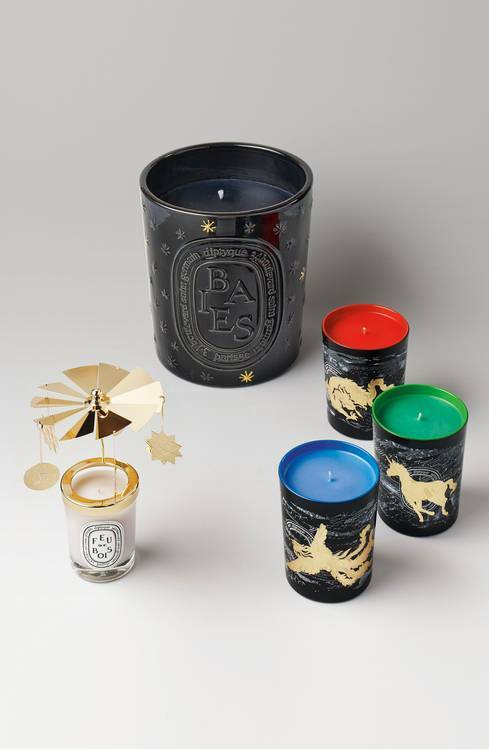 These candles will fill the house with real festive vibes. Just look at their design! I think it will fit perfectly to any design style, from traditional to contemporary. These earrings have been in my wishlist for a long time. What i like about them is that they be worn with anything, from casual sweatshirts to sophisticated evening gown. 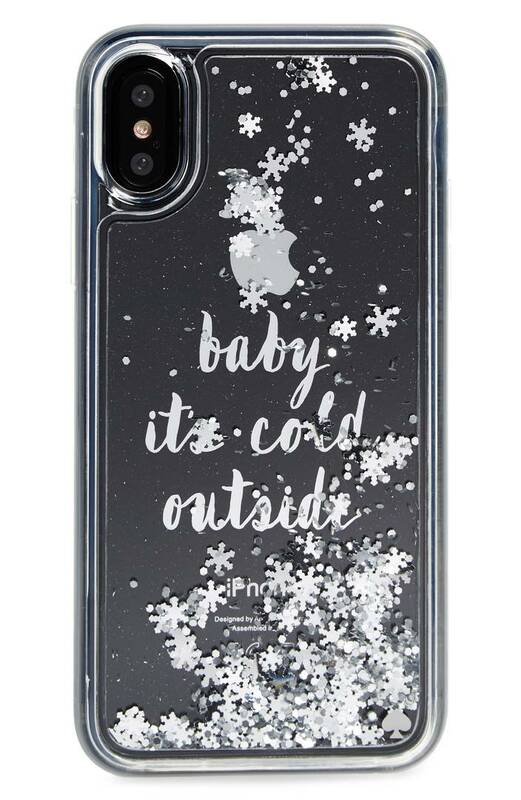 iPhone case with floating sparkling snowflakes inside is just a MUST have for this season. 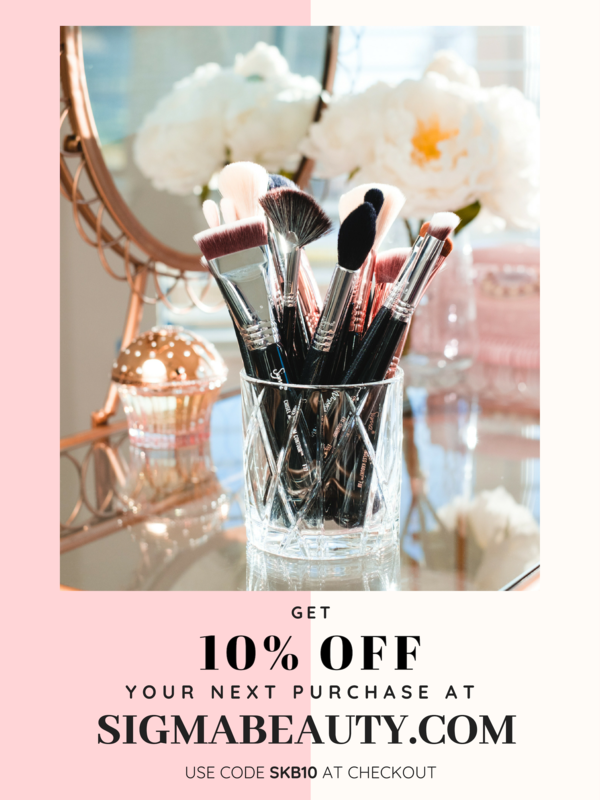 A girl can’t have too much make up brushes. 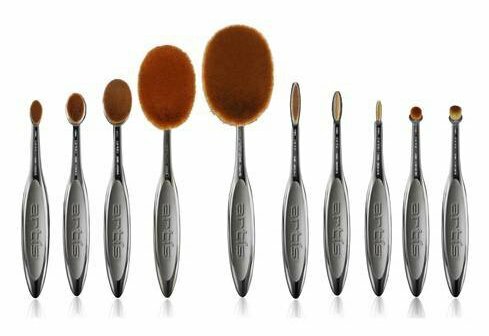 This set has all the types of brushes needed for flawless makeup. I won’t be able to write this post without putting a photography related stuff in the list. 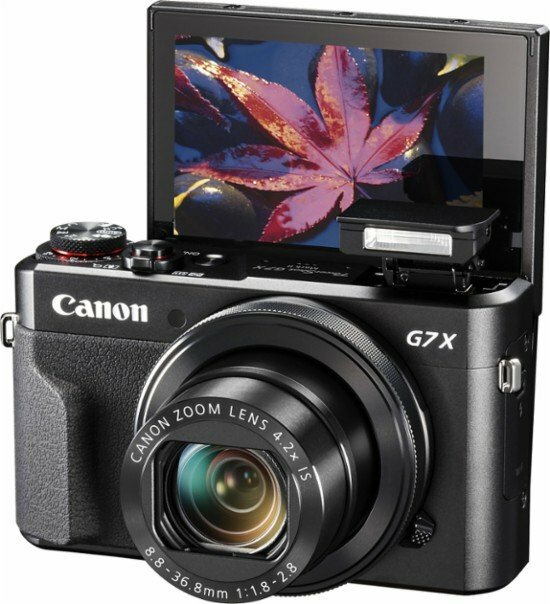 This camera is perfect for traveling, vlogging and will perfectly fit into a clutch. This is it! You still have time to get these goodies for Christmas eve. 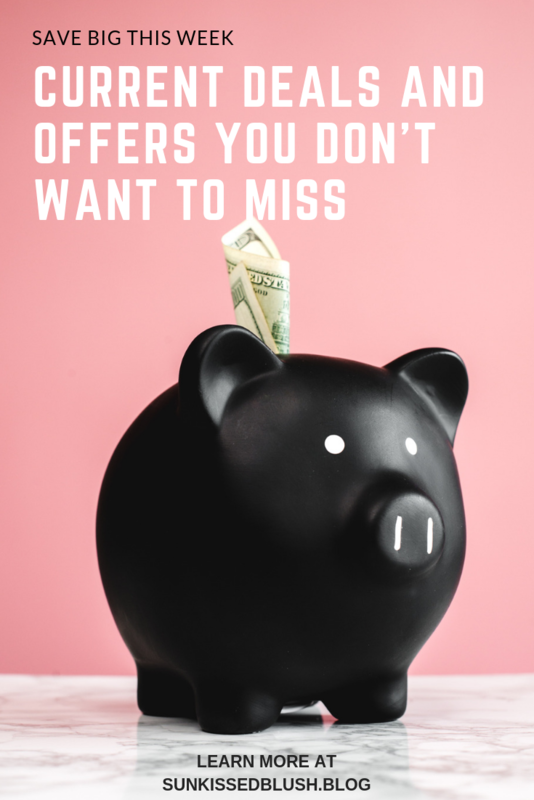 You would need to check the shipping details, but I tried to pick from those places from where you can get them in time!